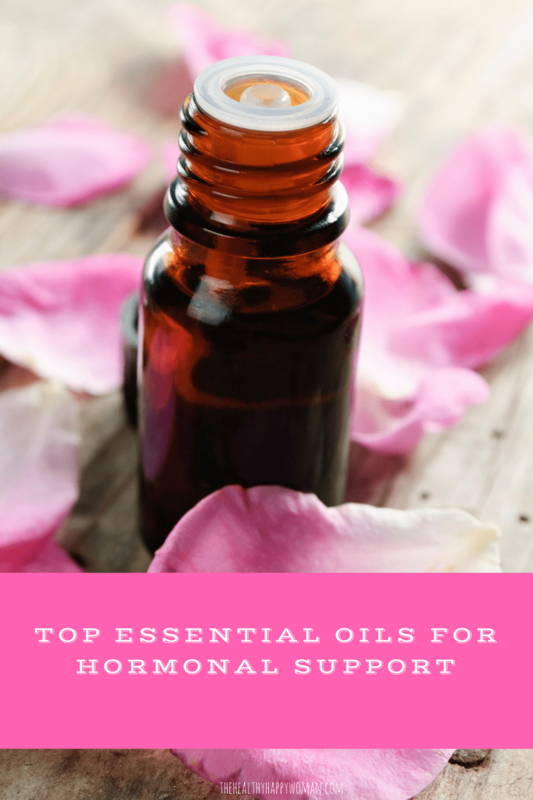 Subscribe below for instant access to my Top Essential Oils for Hormonal Support Ebook. 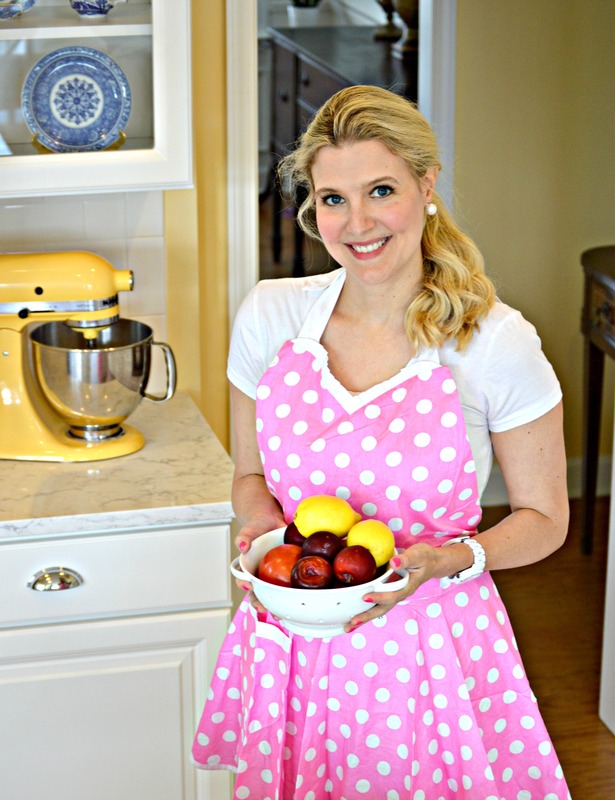 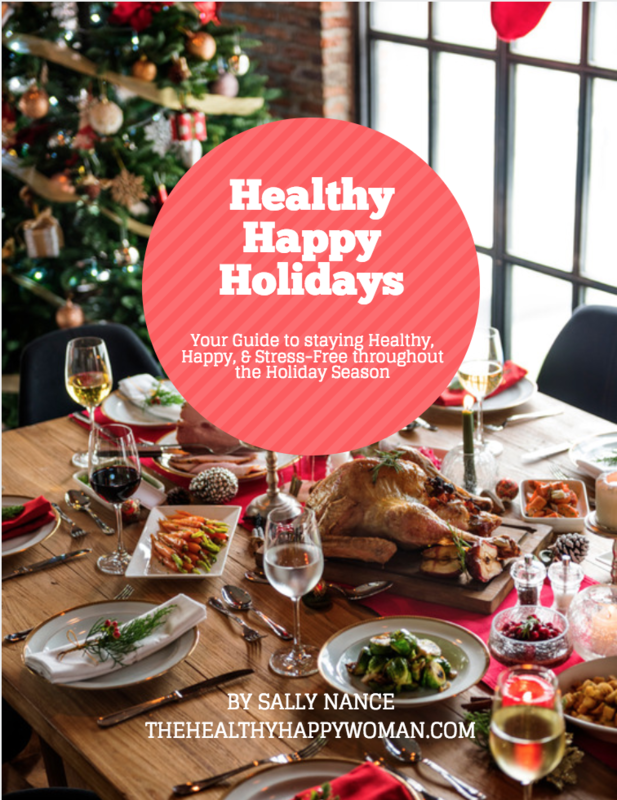 This Ebook includes my favorite oils, blends, and recipes I use to help support my hormones and bring balance to my day! 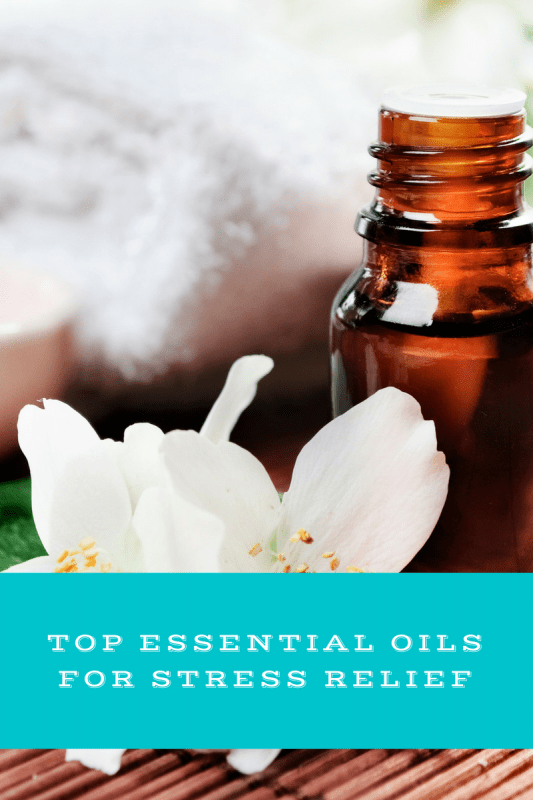 Also, make sure to check out my Facebook Class on How to Use Essential Oils for Hormone Health below!